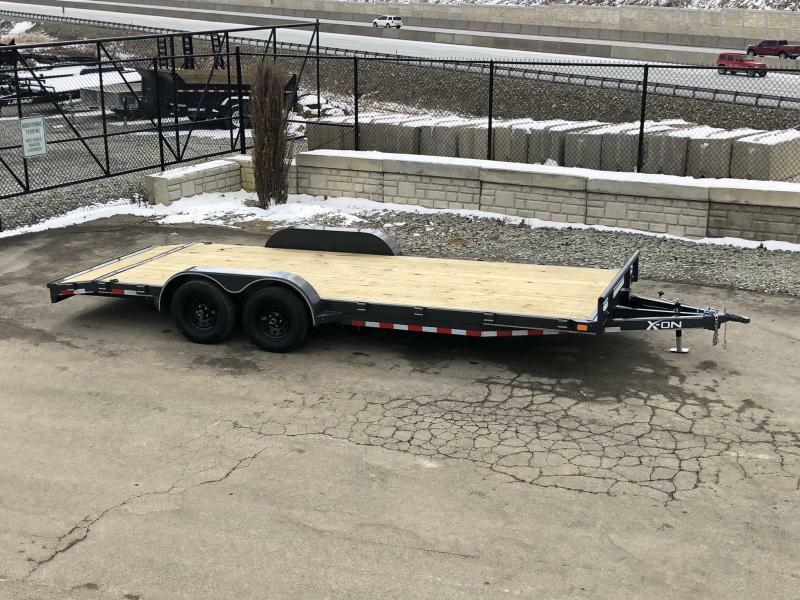 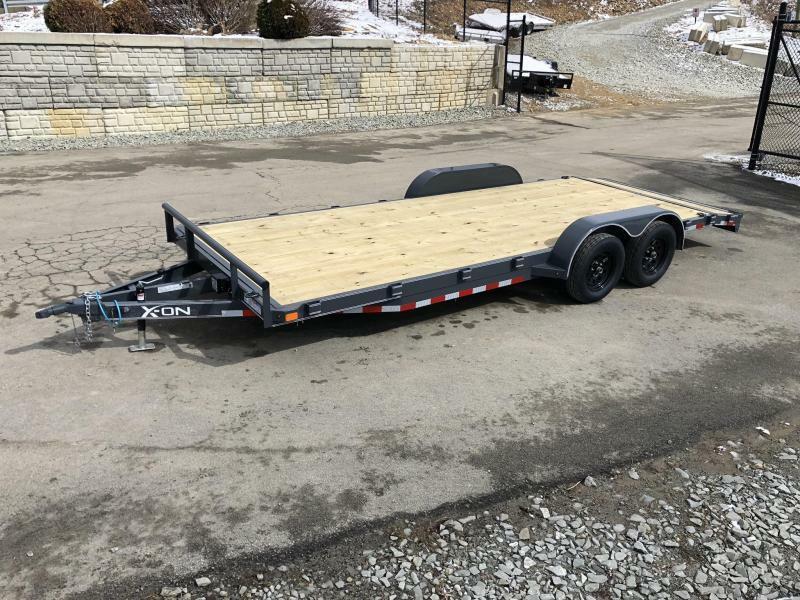 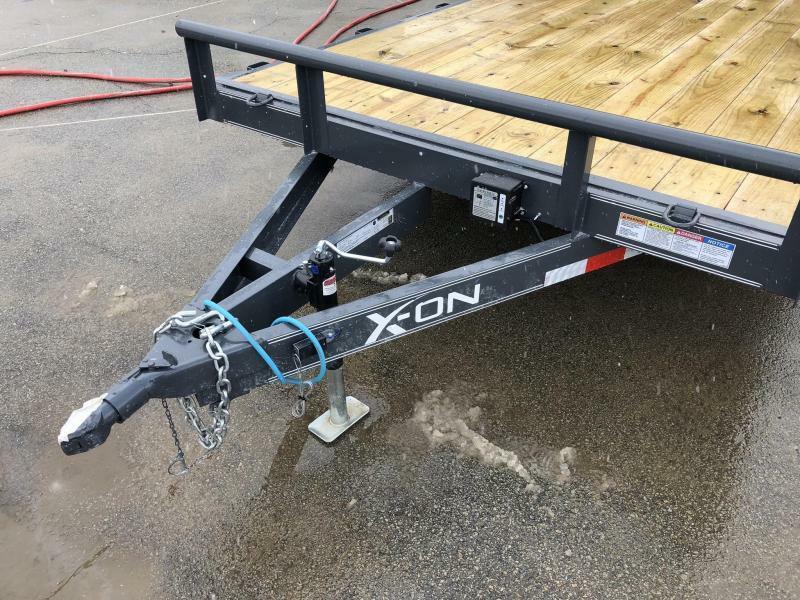 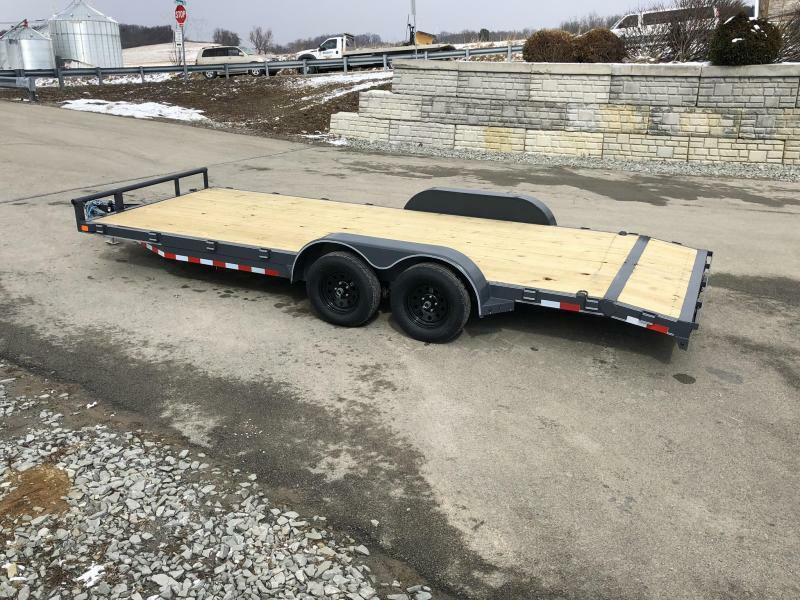 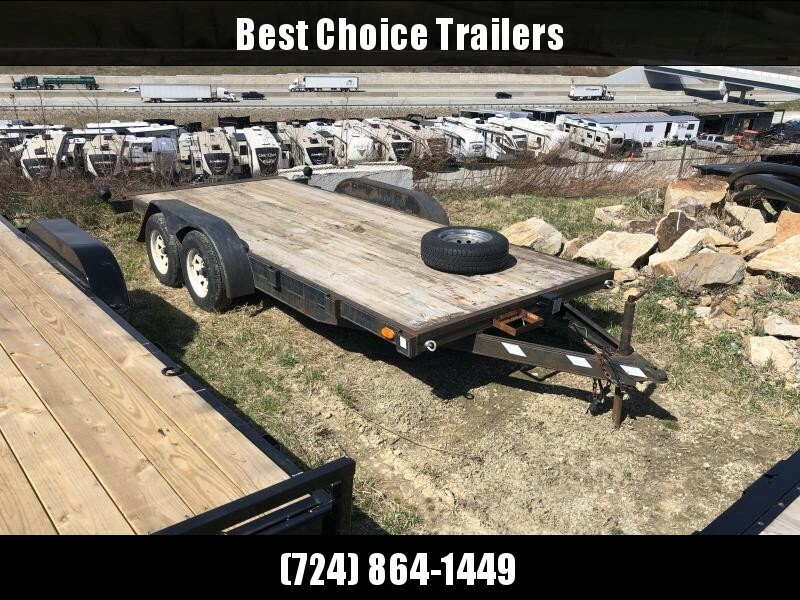 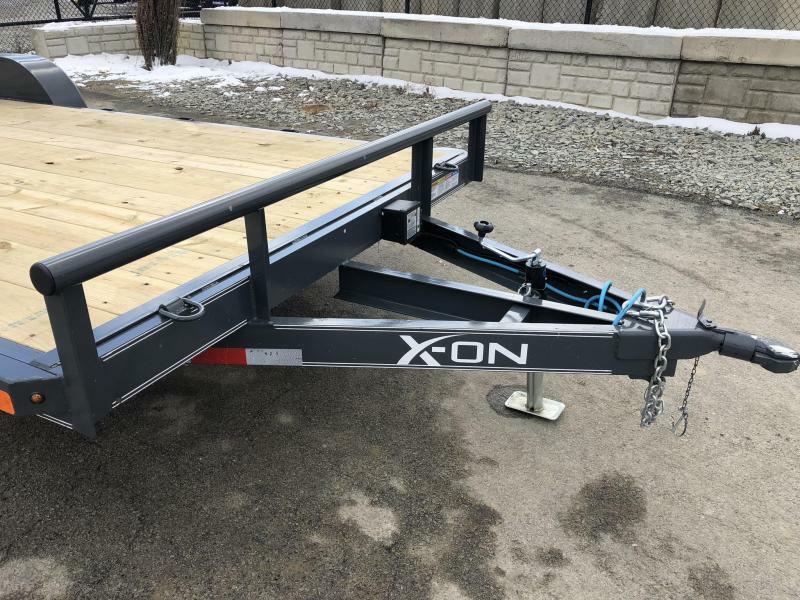 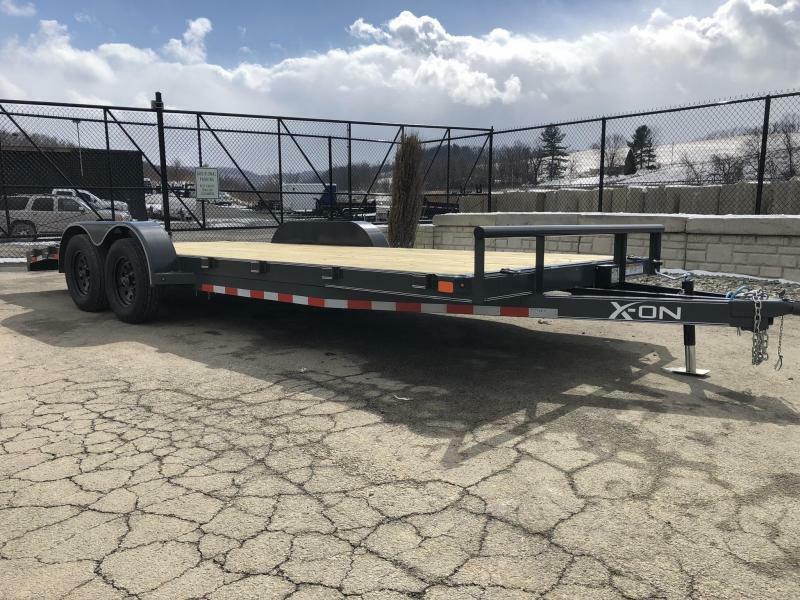 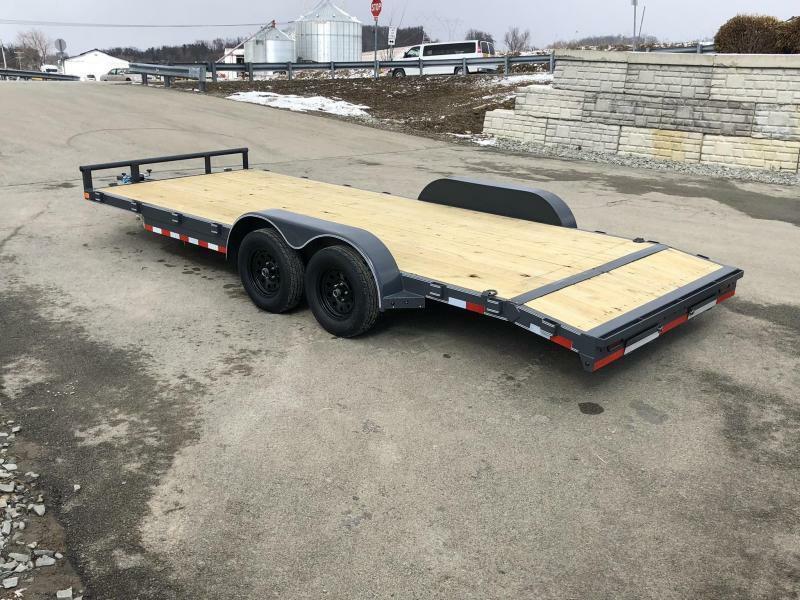 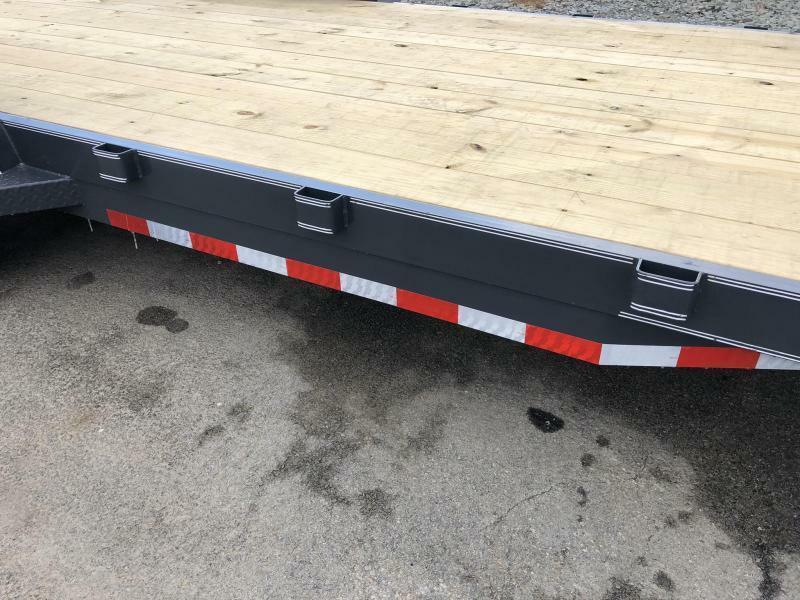 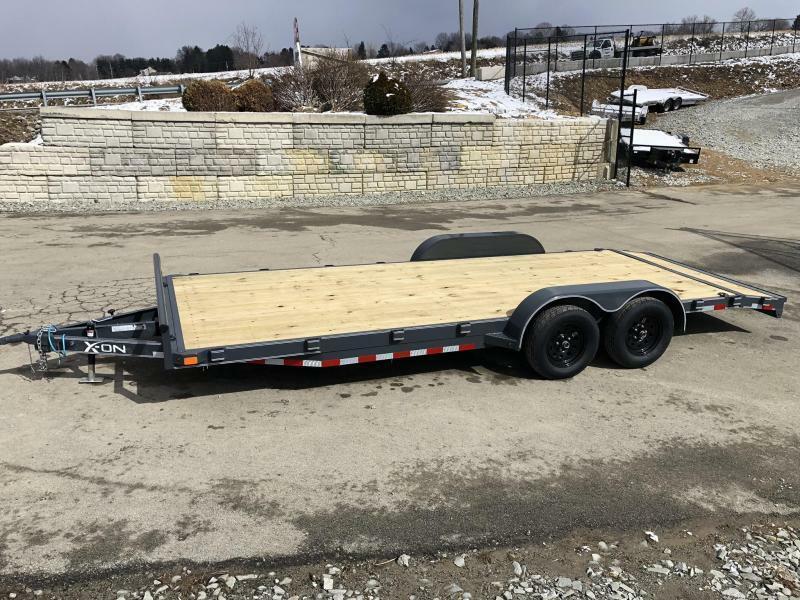 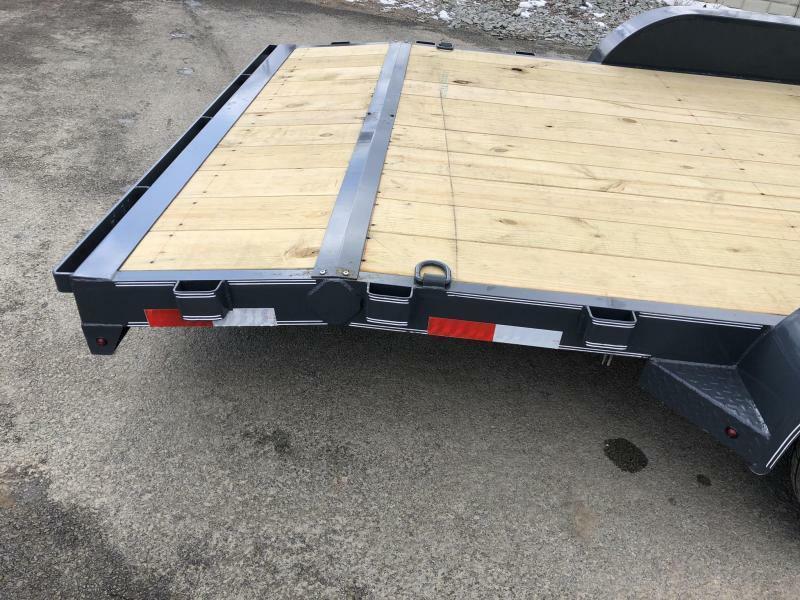 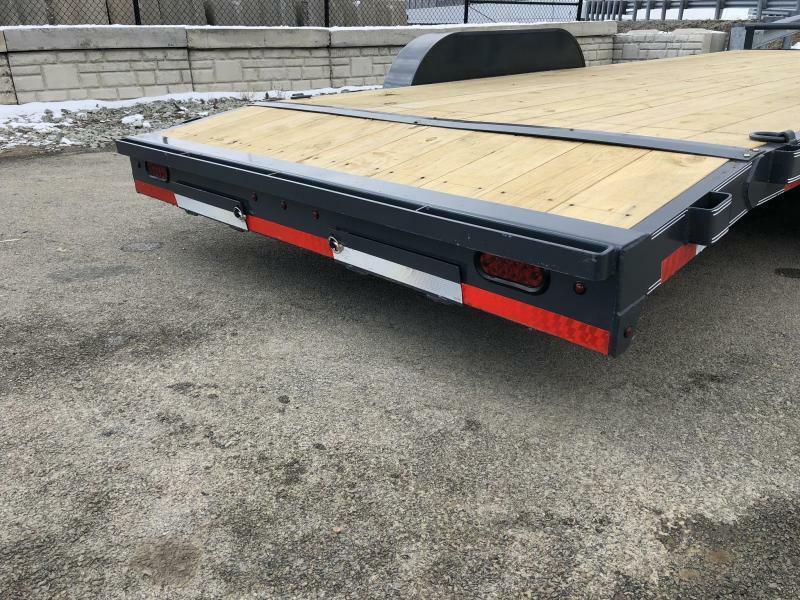 This is a well equipped trailer relative to the price point. 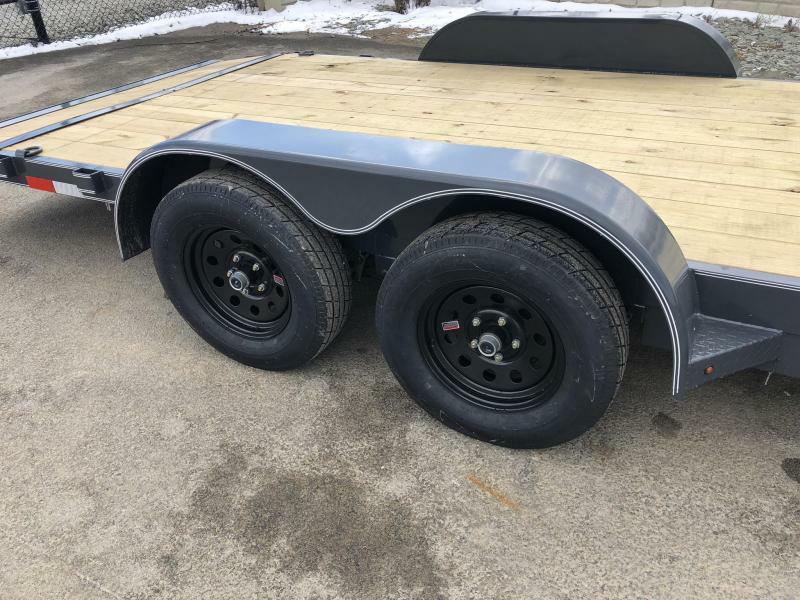 Upgrades include: Charcoal color and brakes on both axles. 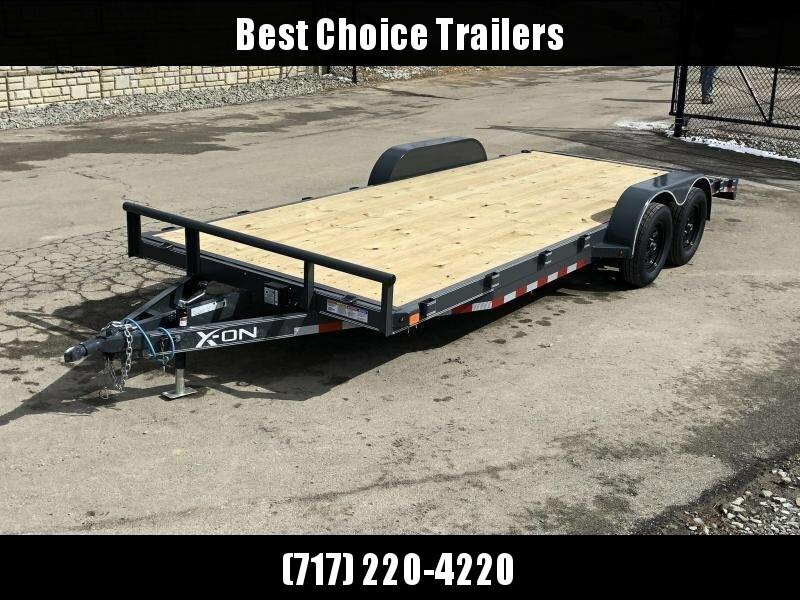 STOCK PHOTOS USED, EXACT TRAILER HASN'T BEEN PHOTO'D YET.